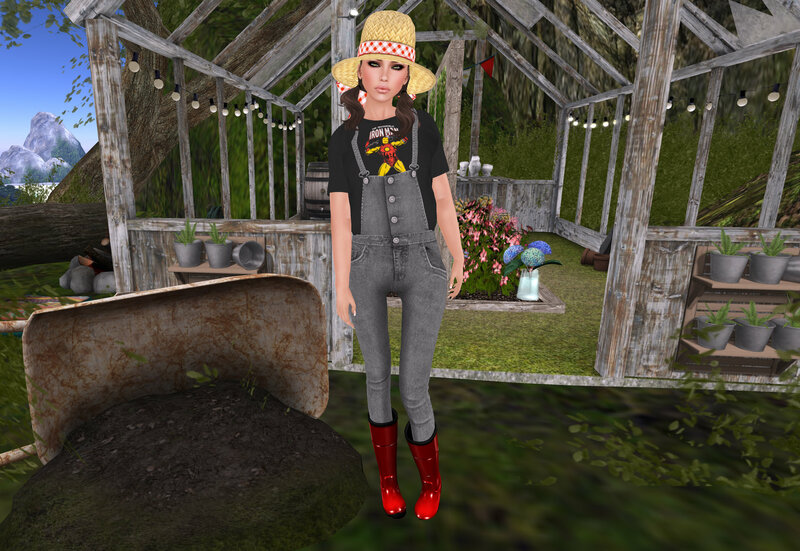 But…seriously…I put on my Deco straw hat and my gumboots…..potted around my pixel farm house….and…well…just felt like being back home on the farm. 1. I DO NOT friend people from my home country. I figure…if I want to talk to a fellow Kiwi (native of New Zealand) I could..as ET once said “phone home” or when I am home walk out the front door. 2. I’m pretty good at playing “AFK”…I can’t hold more than 2 conversations at one time and if the conversation is heading towards Yawnfestville…I play “AFK”…..multitask my arse. 5. I shouldn’t….but I feel a little guilty about the number of lindens I go through..90% of my Lindens are purchased….I don’t care to work in SL. I work enough in RL. FYI: I’m pretty tired of people saying “oh that’s a lot of RL money for a game…” (at this point I tend to go “AFK”). I happen to like this game. get over it…my bank manager has. New Lyana Shape at the **[AG]** Marketplace today. 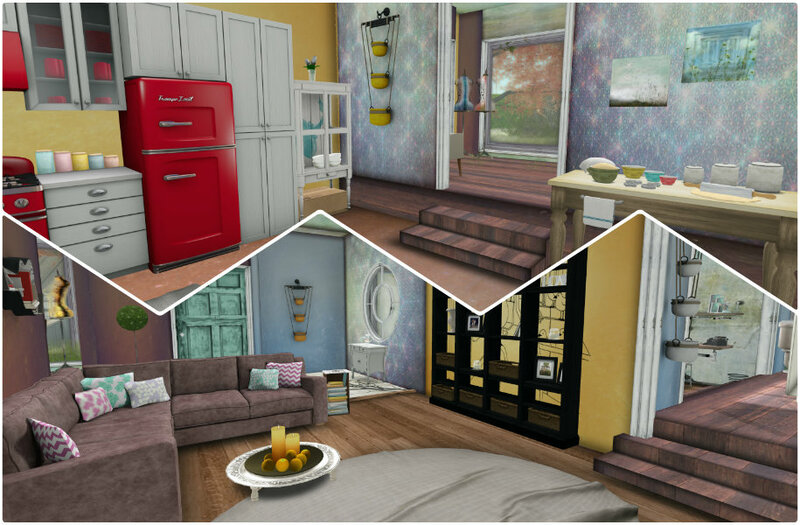 Besides keeping my friends on the straight and narrow…I shop…landscape and decorate….so here are some of my spoils…take the Limo to Leap Of Faith to check it out..if ya wanna. Nina Bing: what am i buying here. What?? ?…she asked!! You will need to drive by her blog (Gingeriffic) for more info on her outfit and a good read.